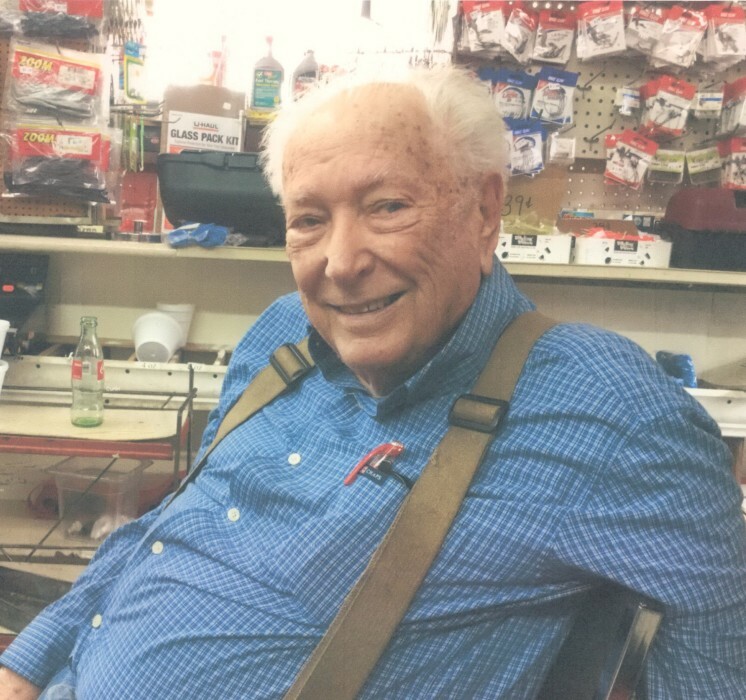 William Curtis Barnes, age 91 of Whiteville went to his heavenly home on Friday, August 17, 2018 at Columbus Regional Healthcare System in Whiteville. Final rites will be held at 11:00 a.m. Tuesday, August 21, 2018 at Worthington Funeral Home with Pastor Merle Johnson officiating. Interment will follow in Chadbourn Memorial Cemetery. The family will receive friends from 10:00 a.m. until time of the service at Worthington Funeral Home. 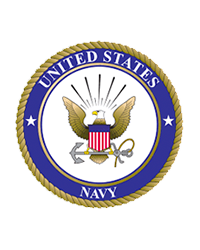 He honorably served his country in the United States Navy during WWII where he served on a mine sweeper in the Asiatic Pacific Area. After the war he was employed in the pulp and paper industry at Riegelwood for many years and later in 1966 he founded Barnes Exxon in Whiteville where he served as owner and operator until his health declined in 2017. He was the son of the late Blanche Anderson Barnes and Curtis A. Barnes and the husband of the late, Jean Fisher Barnes who preceded him in 2013 after 66 years of marriage. Mr. Barnes was also preceded in death by a son, William “Bill” Curtis Barnes, III and four siblings, Wallace Barnes, Ruby Lee Walters, Frances B. Bostic and Helen B. Collins. To cherish his memories, he leaves his daughter, Kathryn Barnes Norris and her husband, Randy of Whiteville; a son, Jerry K. Barnes and his wife, Barbara “Bobbie” of Whiteville; daughter-in-law, April G. Barnes of Greensboro; three siblings, Roger Barnes (Clara) of Lumberton, Shirley B. Miller of Lumberton and Margie B. Pridgen (Jerry) of Whiteville; seven grandchildren, Kimberly Venable (Cliff), Chrissy Barnes Lane (Kerns), Willie Barnes (Jennifer), Rhonda Walker, Christie Nealey, Brett Norris (Lindsey) and Lindsey Norris; eight great-grandchildren, Raleigh, Liza, Curtis, Peyton, Ashley, Haley, Noah and Laikyn; and one great-great-grandchild, Connor; and a special caretaker, Cheryl Blackmon..